There is something about Christmas time that sees us all break out the chocolates, biscuits and all those other treats we tell ourselves we shouldn't have the rest of the year, hey the diet is our New Years resolution right... lol! 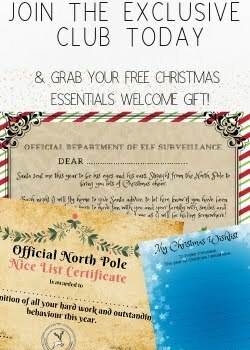 With that in mind I love the idea of a hamper of goodies and Lakeland have plenty to choose from including a Chocoholics Hamper, St Kew Cornish tea cup hamper and The Lakeland Big Night In box! 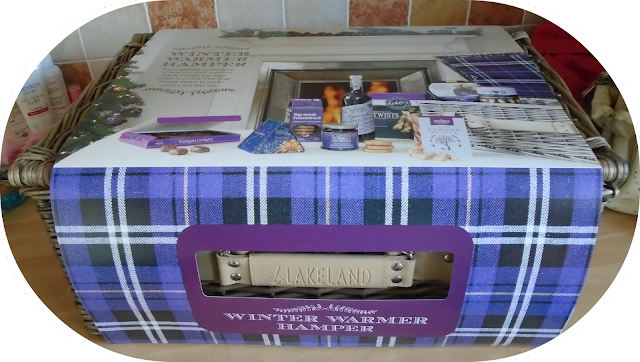 The lovely people at Lakeland recently sent me their Lakeland Winter Warmer hamper and I was so excited to see what was inside! The hamper arrived very well packaged in 2 cardboard boxes with extra padding to keep everything safe and unbroken. The hamper itself is a lovely wicker style box with a chain hinged lid and cream faux leather handles and straps. The contents didn't disappoint either, inside was full with luxury nibbles and treats with something inside for everyone in the family to enjoy. I really liked that the treats inside were things that I wouldn't usually buy in the shops and so it gave us a chance to try something new (and delicious!). It would also make a great item to bring out around Christmas if you had guests to enjoy it with. My favoruite was definitely the Turkish delight which had a tasty traditional turkish delight filling coated in a thin layer of delicious milk chocolate. My husbands favourite were the Ardens twists which were packed with flavour and had a very moorish crunch perfect accompaniment to a few glasses of wine. 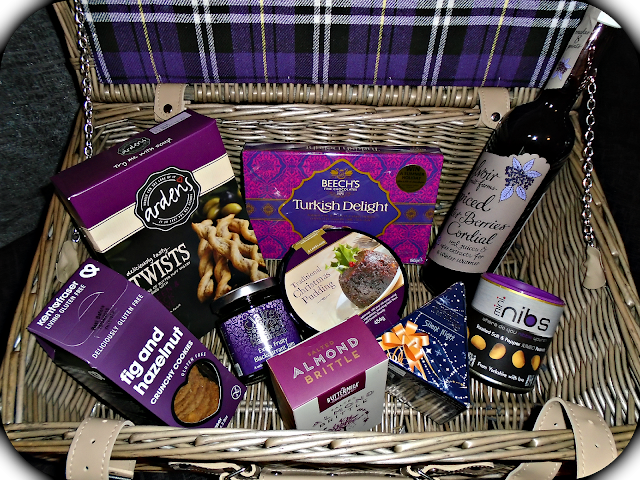 I also love that when the nibbles are all gone you are still left with the beautiful rustic wicker hamper which is lined on top with a eye catching vibrant purple tartan cloth. It would make a perfect picnic hamper for a large family picnic or even for keeping precious keepsakes etc in! Whilst this hamper would be a lovely treat to purchase for yourself on your family at Christmas it would also make a lovely gift for someone special. It really is something a little bit different to your "usual" gifts and the luxury goodies inside make it feel really special. As well as the Winter Warmer hamper Lakeland have lots of other hampers available to suit all tastes so you are sure to find something to suit you! If the hampers aren't your thing not a problem, Lakeland have so much more to offer, everything from Kitchenware to the perfect Christmas gift for even the fussiest of people! Check out the Lakeland website HERE to see everything they have to offer. What is your favourite hamper from the Lakeland website? 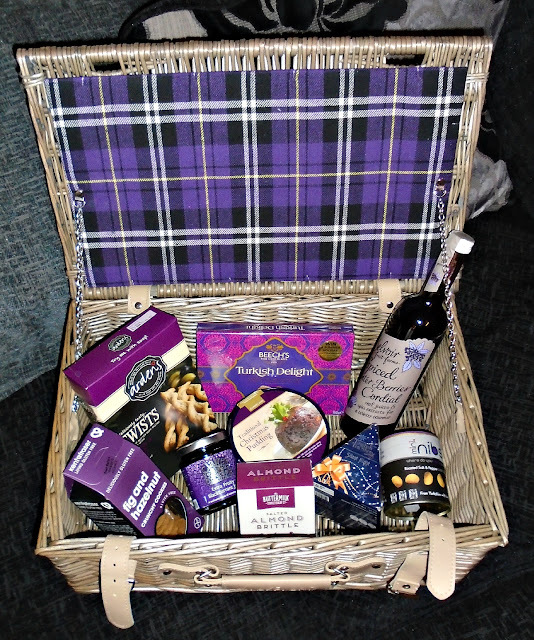 That does look yummy and I like the fact you can reuse the the actual hamper too - lovely!